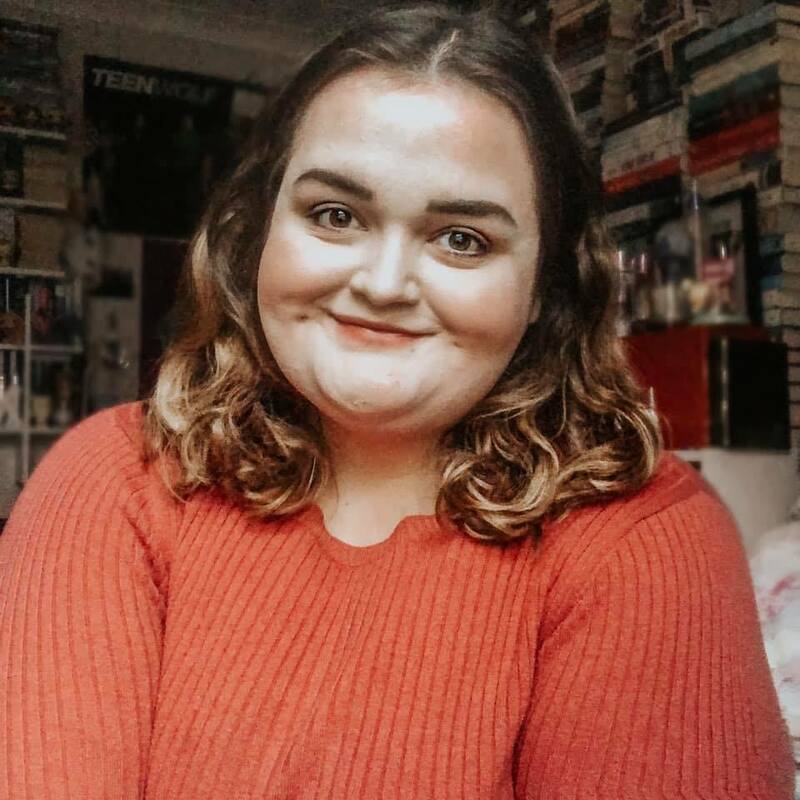 My name is Becca Jayne (as you might have guessed from the title page) and I'm a blogger and writer from South Wales, United Kingdom! I'm twenty two, an avid reader, playlist maker and cat lover. You'll catch me hoarding anything Autumnal and glittery. Whilst I might appear hugely optimistic and extroverted, I'm a huge introvert. Cozy, indoors are my thing. So you won't see too many adventures of scaling the great outdoors, here. I've been running a YA Book Blog for just over 6 years now and decided to branch out earlier this year into a separate project to help boost fellow new bloggers and creative souls like me. This blog will be lifestyle, how-to's, recipes, hauls, freebies and more. I've been gathering enough to put this little blog together and really hope you'll love it. 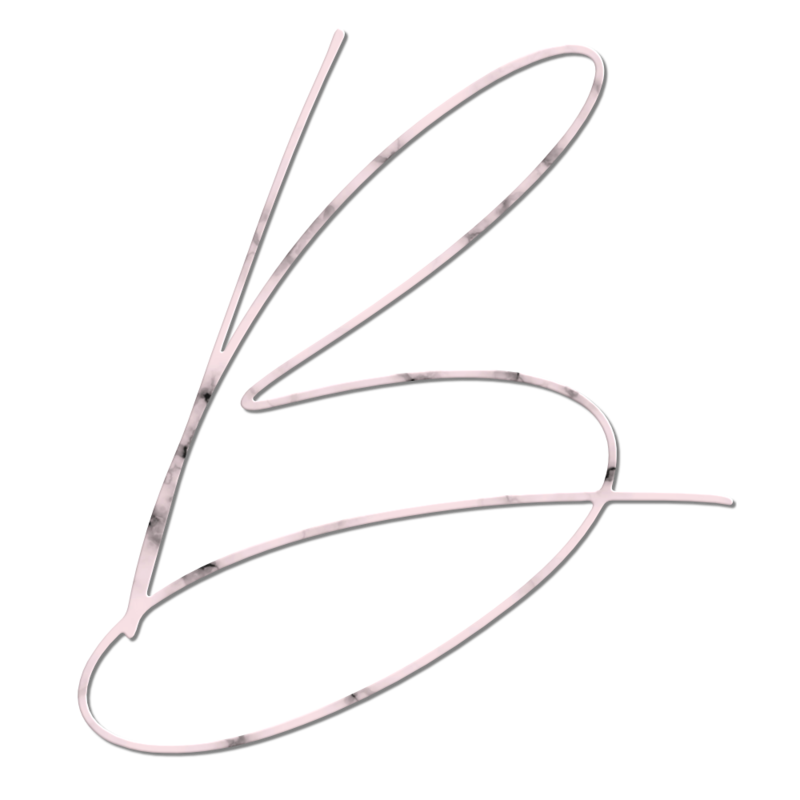 BeccaJayne.com will officially launch in September, 2018. See you soon! I'm an award winning blogger and writer. This little blog is my side project to help others build their dream, share a little wisdom and things I've learnt. You'll find HTML how-to's, freebies and everything to help new bloggers become experts in no time.